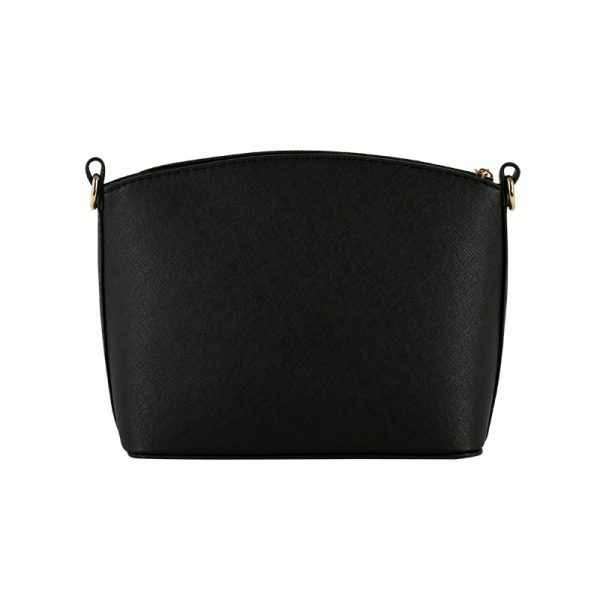 If you are someone who just cannot do with a small clutch, there are some brands that offer clutches with compartments and thus give you more space than the normal ones. 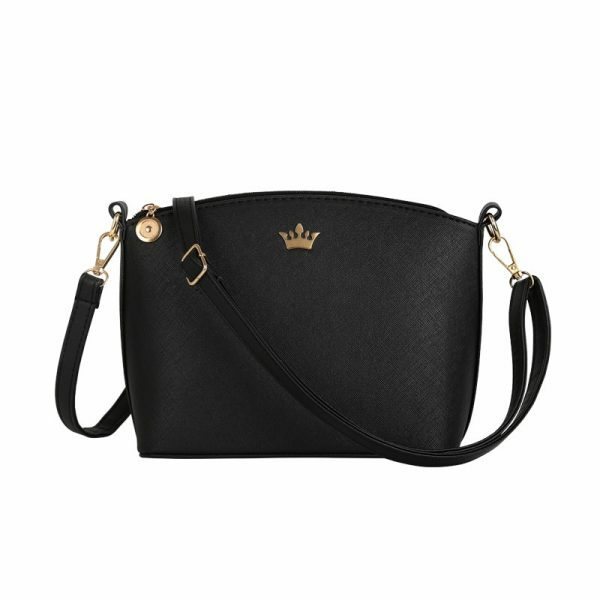 But, every girl needs a Party Clutches Shoulder Bags Latest 2019 Crown candy Handbag clutch for sure. 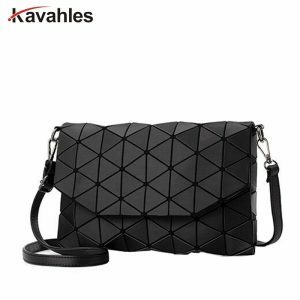 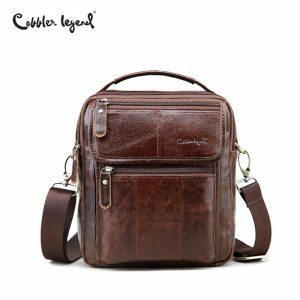 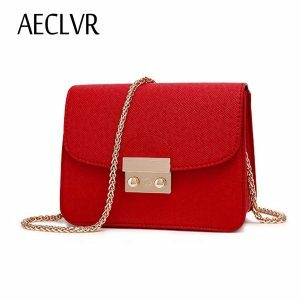 This bag is only sold here if you want to buy this bag go to the cart and buy it now, the deal and price are so reasonable that anyone can buy it, rush now! 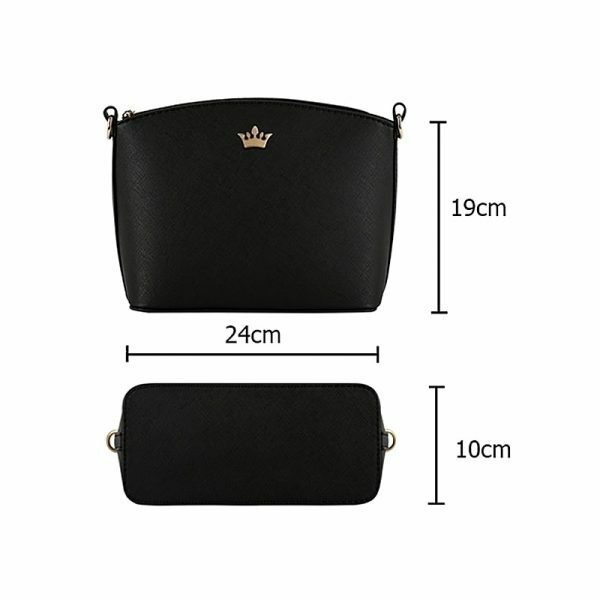 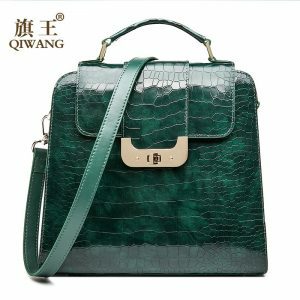 Party Clutches Shoulder Bags Latest 2019 Crown candy Handbag. 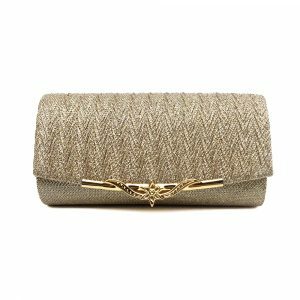 However, if you are someone who just cannot go out with a small clutch, these are some amazing clutches that you should buy. 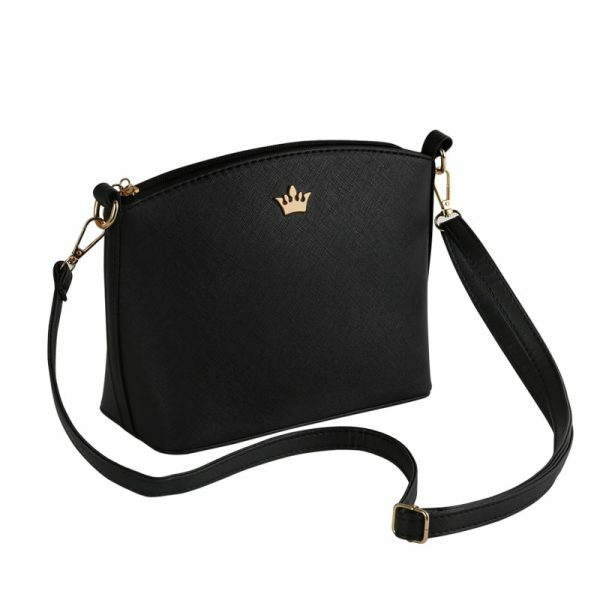 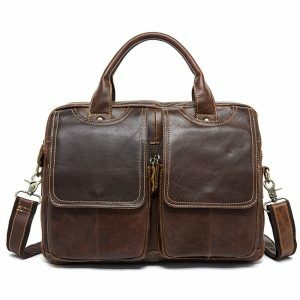 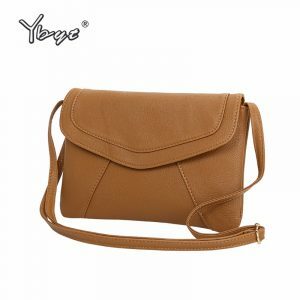 This is a type of a messenger bag it also has a single strap which makes it handy and easy to carry you can hang it on your shoulder as well as you can just keep it on your hands the choice is yours. 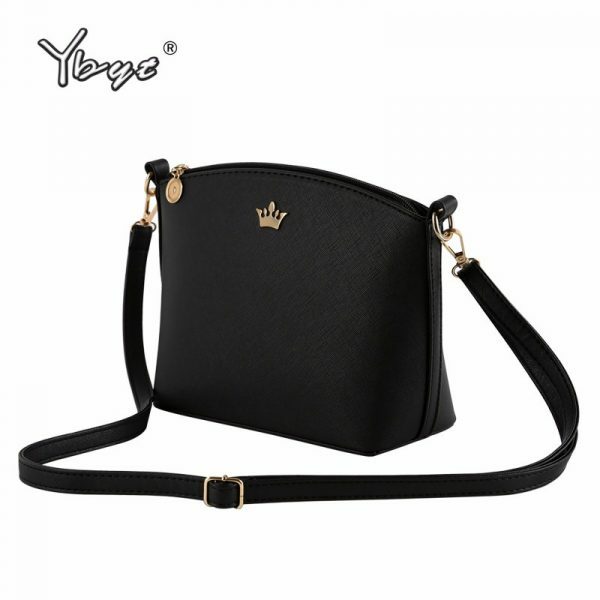 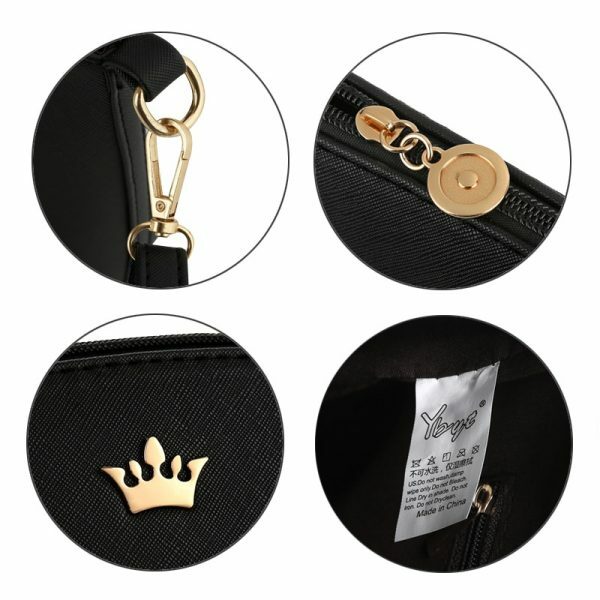 This bag also has enough room to keep your girly thing in your bag, and you can see its colours in the picture, and the golden crown makes it more beautiful and eager to buy it.